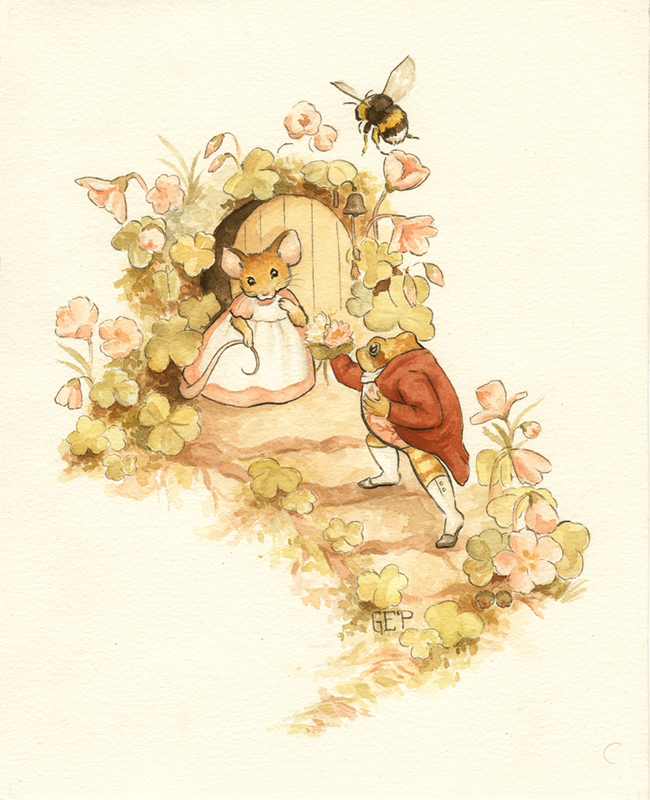 Mr. Bombus is off to spend a pleasant morning with his sweetheart Miss Tulip and her relations. This happy little springtime bumble is as busy as a bee, flying from tulip to tulip, discussing the weather and keeping them current with the latest buzz. He has a busy day ahead of him, but thanks to of his toils, we are all able to enjoy the floral landscape and the beauty of all the Miss Tulips in the world. Our hats off to you Mr. Bombus!